In 2018 the Company continues to present strong pace of growth and profitability. In the end of the 9M18, Localiza’s fleet comprised 222,177 cars distributed in 583 branches in 6 countries in South America (Brazil, Argentina, Colombia, Paraguay, Uruguay and Ecuador). 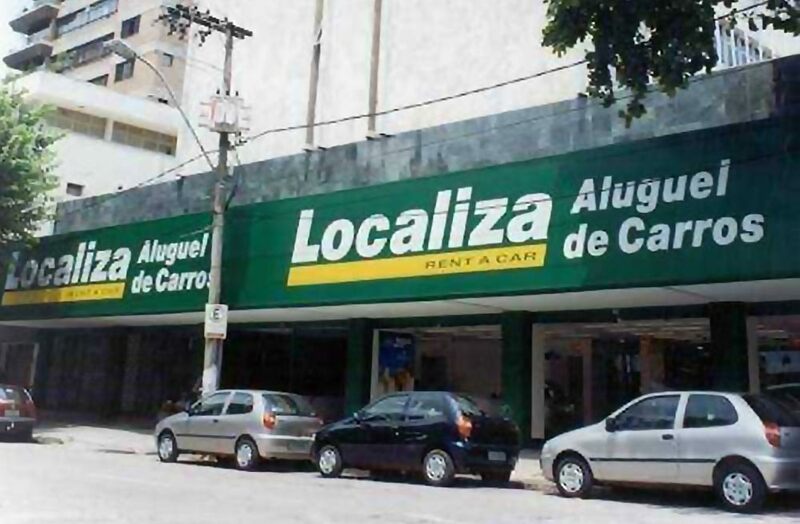 According to data from ABLA (Brazilian Association of Car Rental Companies), Localiza is the leader in the Brazilian car rental market, with a share of 32.3% of the total. 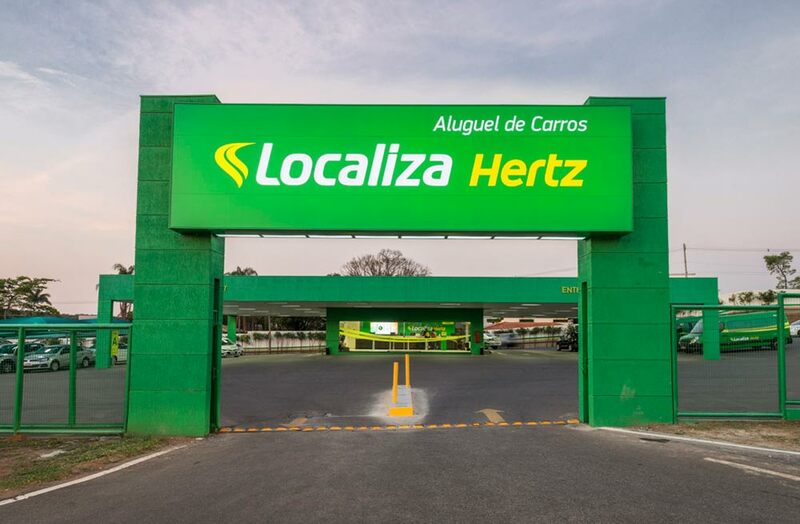 In 2017, the Company has begun its strategic partnership with Hertz, such the Car Rental segment was renamed Localiza Hertz. 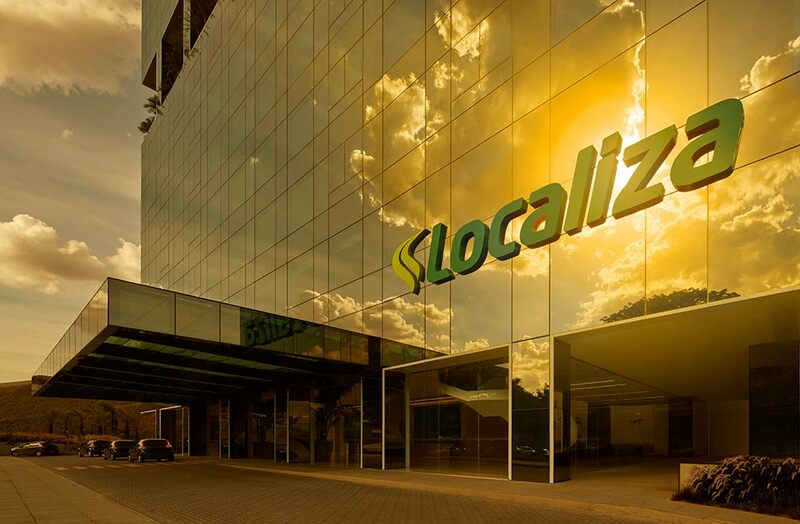 The partnership is for Localiza to take over all Hertz Brazil operations and to enable customers to book worldwide through our own channels. The year of 2017 also represented the consolidation of the Company’s greatness: Localiza achieved historical and consecutive financial and operational records. All this in a “new house”; there was the move to a new modern and sustainable headquarters, consistent with Localiza’s reality. 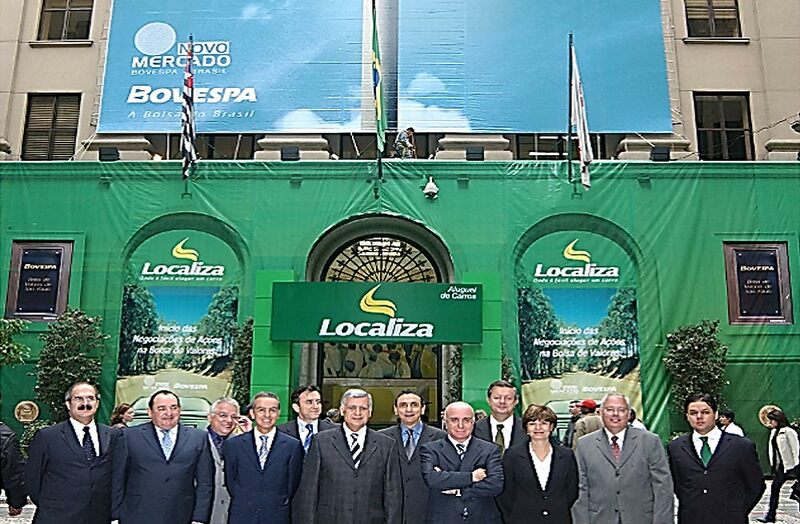 On January 2nd, 2012 Localiza’s shares (RENT3) began to compose the Bovespa Index’s (Ibovespa) portfolio. 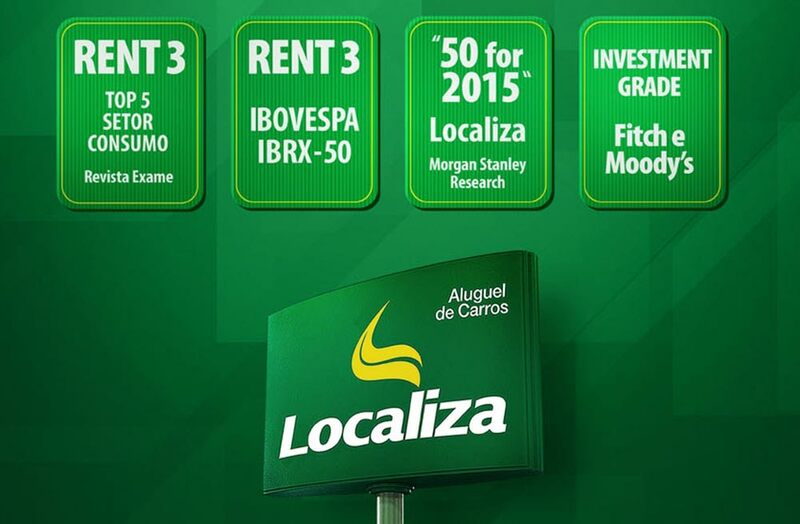 The entrance of the Company in such indexes demonstrated trustfulness and recognition that Localiza obtained among domestic and international investors, besides enabling liquidity increase of RENT3. Also in 2012, the ADR Program Level 1 was approved by CVM on May 22nd, 2012, and negotiations began on June 5th of that same year. On May 6th, 2005 the Brazilian Securities Exchange Commission (CVM) granted Localiza registration as a publicly-held company, authorizing the public trading of its stocks. Localiza became public by making an initial public offering (IPO) of common shares when Donaldson, Lufkin & Jenrette – DLJ sold its entire shareholding position. Trading began on May 23rd, 2005 with the offering of 21,477,500 common shares, which represented approximately 34.40% of the capital. The Company concluded a primary distribution of 3,825,000 shares on April 20, 2006, raising BRL156.8 million in funds (follow-on). In this same public offer, 5,785,714 shares owned by the founding partners were offered through a secondary distribution. In 1997 the founding partners sold a share of 33.33% of the Company to DLJ Merchant Banking, a private equity company, seeking to improve its potential to access international capital markets. Also in 1997, the Company accessed international capital market through the issuance of an 8-year-term senior notes registered at the US Securities and Exchange Commission. 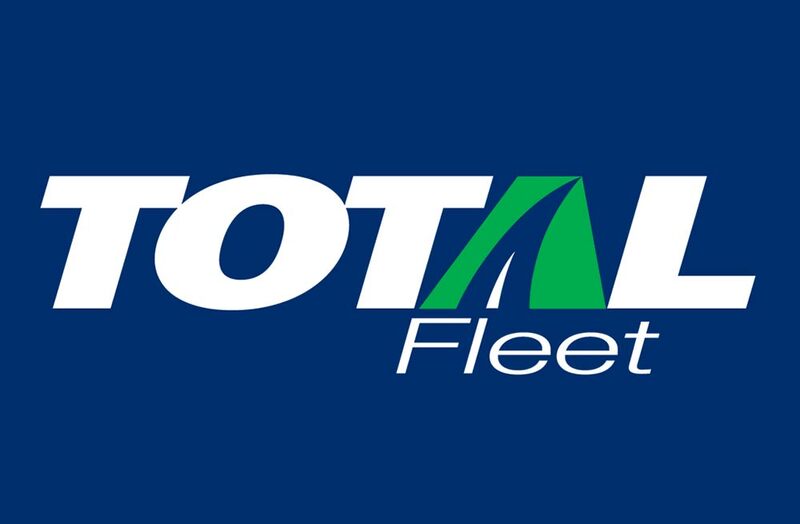 In that same year the Company initiated the operations of a subsidiary, Total Fleet, to operate in the fleet rental business segment with long-term contracts, independently. Also in the early 1990’s, the Company began selling its cars directly to final customers in the process of renewing its fleet l from both Car and Fleet Rental Divisions with the beginning of its Used Car Sales’s operations, Seminovos Localiza. 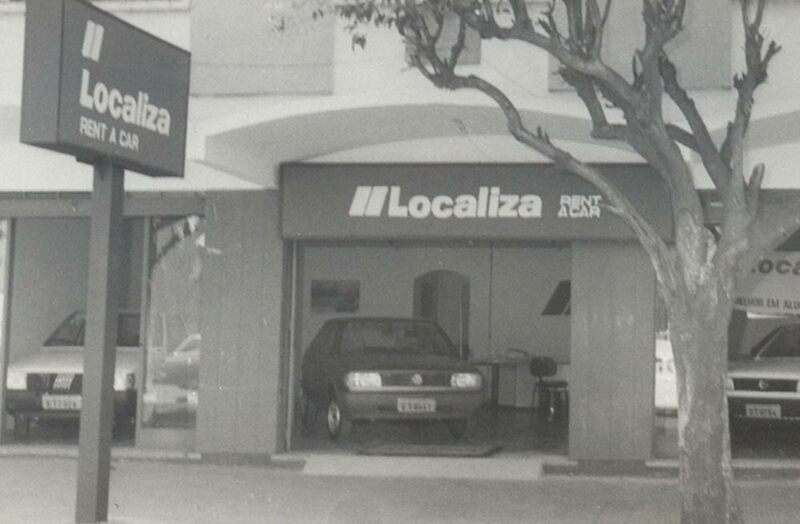 In 1984, in order to further expand its network, the Company began its franchising activities in Brazil, through its subsidiary, Localiza Franchising, the Company licensed the first 6 franchises. 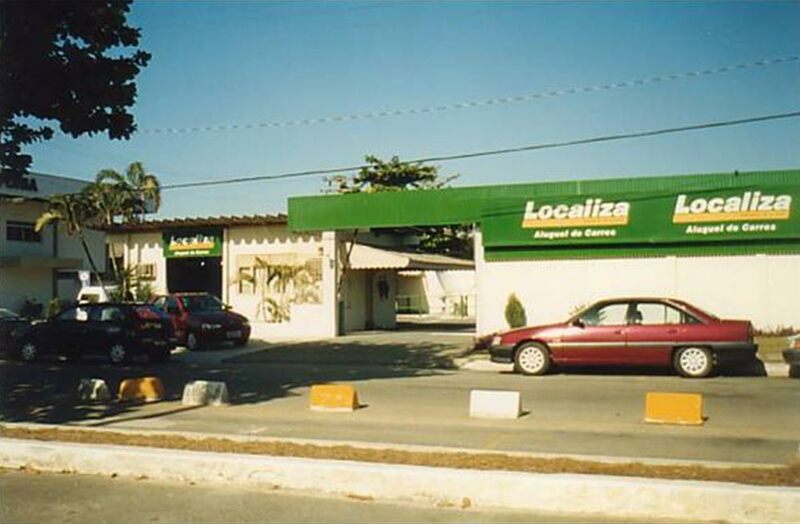 By 1981, Localiza was the largest car rental company in the Brazilian market in number of rental locations. At the end of the 1970’s, the Company began its expansion, opening its first branch in Vitória in the State of Espírito Santo, Brazil. 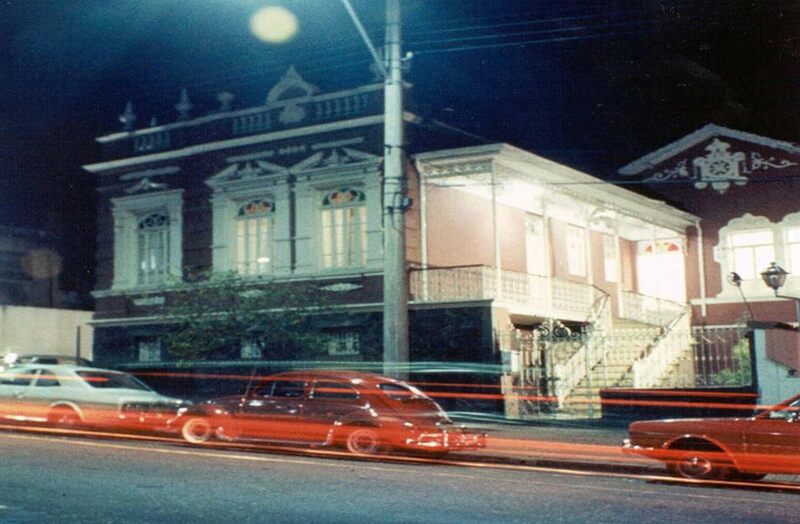 A while after it was already present in Rio de Janeiro, Salvador, São Luiz and Fortaleza. As the competitors chose to concentrate its activities in the South and Southeast regions of the country, the Company decided for a different strategy. It concentrated its expansion plan in the Northeast region and in less than 3 years it was present in most capital cities in that area. 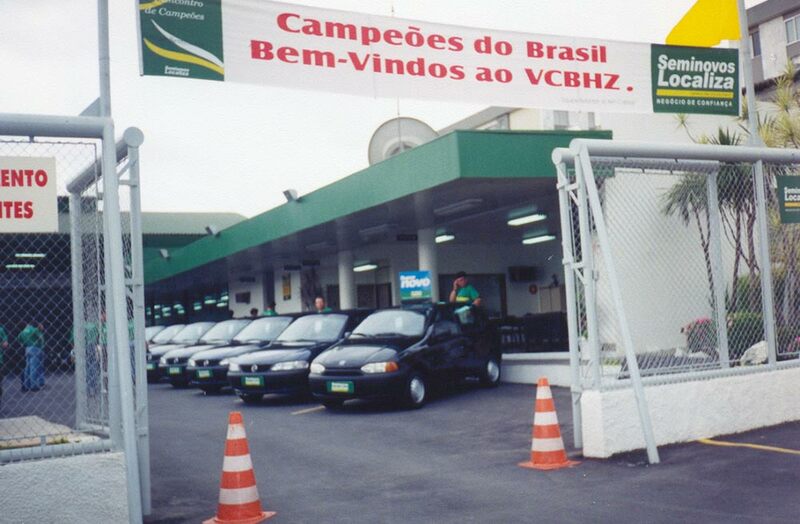 The Company was established in 1973 as a small car rental location in downtown Belo Horizonte, State of Minas Gerais, Brazil. It started up its activities with 6 used and financed Volkswagen Beetles.